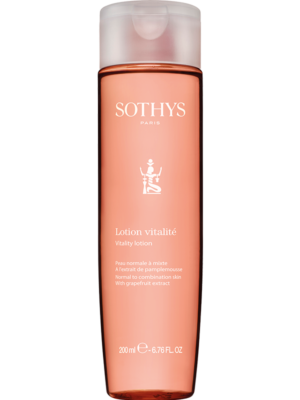 Strengthens the natural properties of the skin and maintains the balance of normal to combination skin. The skin is supple, in top form and perfectly protected. Shea butter - Nourish, soften and stretch. This protective cream hydrates the skin while unclogging and encouraging cell renewal. 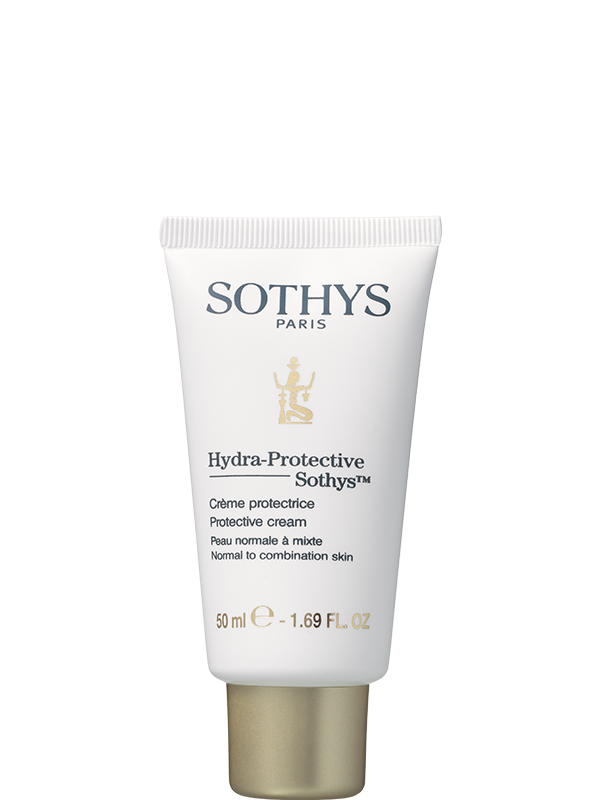 Protection and skin comfort is paramount with this treatment cream designed for normal skin with dehydration tendencies. A buttery textured, yet non-comedogenic formula suited to skin needing a protective shield while encouraging cellular exchanges.